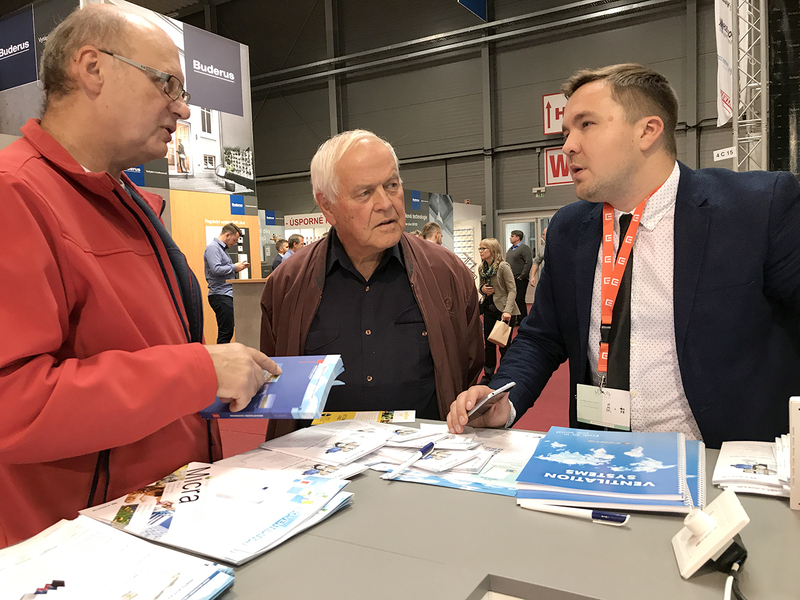 The fall expo season has kept VENTS team really busy away from home. Right after the successful presentation of the company’s products in Kazakhstan and Brazil the “Ventilation Systems” team set off to the Czech Republic to showcase the latest energy-efficient solutions from the global ventilation leader at the FOR ARCH international building trade fair held from 19 through 23 September. The Czech construction industry has been consistently showing significant growth year after year. According to the statistical data provided by Euroconstruct association the country’s construction industry is expected to register a 4.9% increase in 2018. Such trends would place the Czech Republic among the leading European states in terms of construction development. Moreover, the neighbouring states are about to set even higher records – for example, the expected construction industry growth in Hungary may reach an astonishing 16% over the previous year. 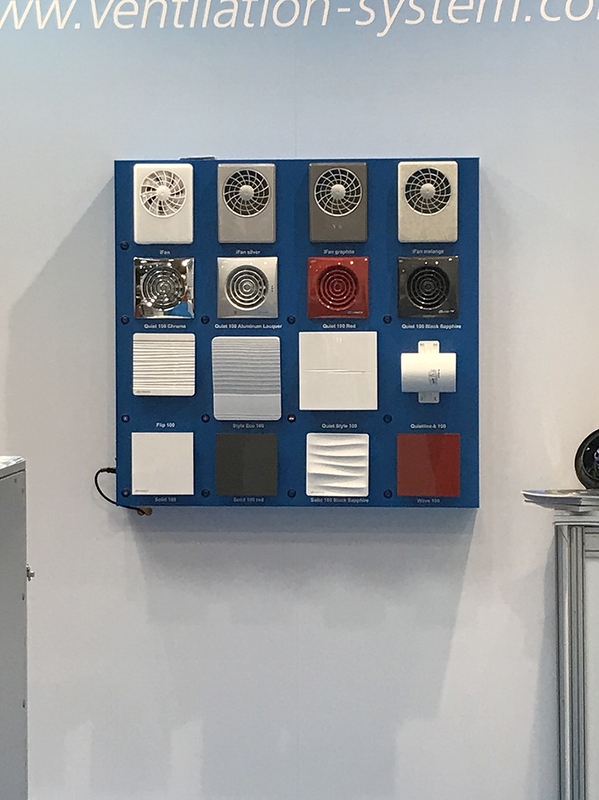 Naturally such industry development trends in the region are stirring up the interest in climatic equipment and turning up the heat in the HVAC-R equipment market in general. 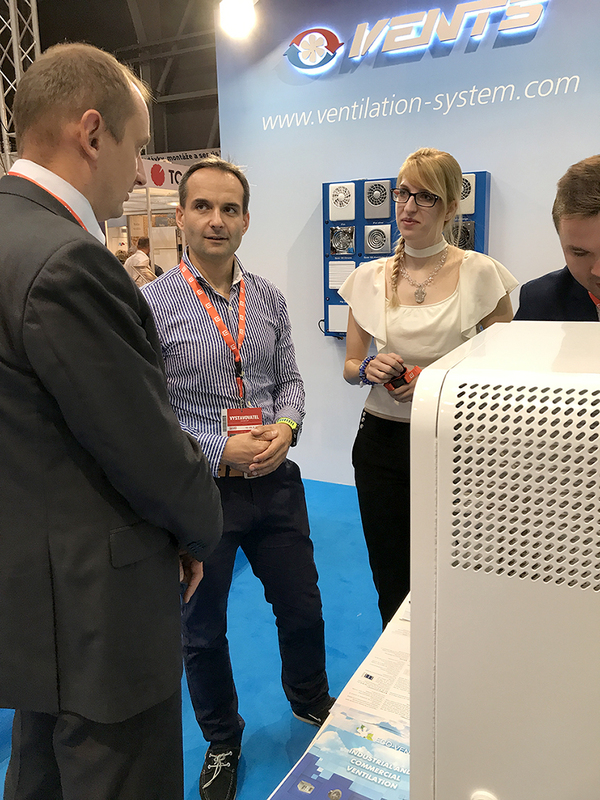 The FOR ARCH trade fair in Prague which had been firmly marked on the “Ventilation Systems” road map provided an excellent opportunity for presenting the company’s high-tech and energy-efficient ventilation offerings. 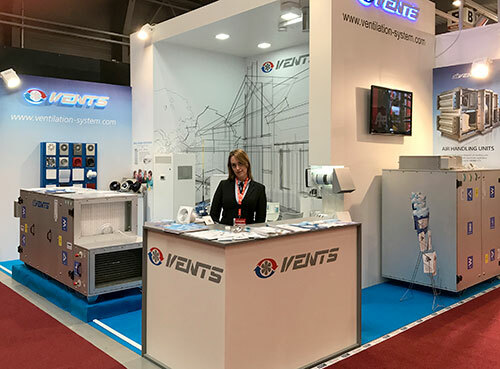 The visitors of the company’s booth were introduced to AirVENTS air handling units, the latest generation of VUT series supply and exhaust units, Quietline and VKM duct fans, a wide range of decorative and silent-running domestic fans and much more. The hottest new products included a selection from the company’s single-room ventilation equipment range such as DVUT and Micra 100 units and TwinFresh ventilators. 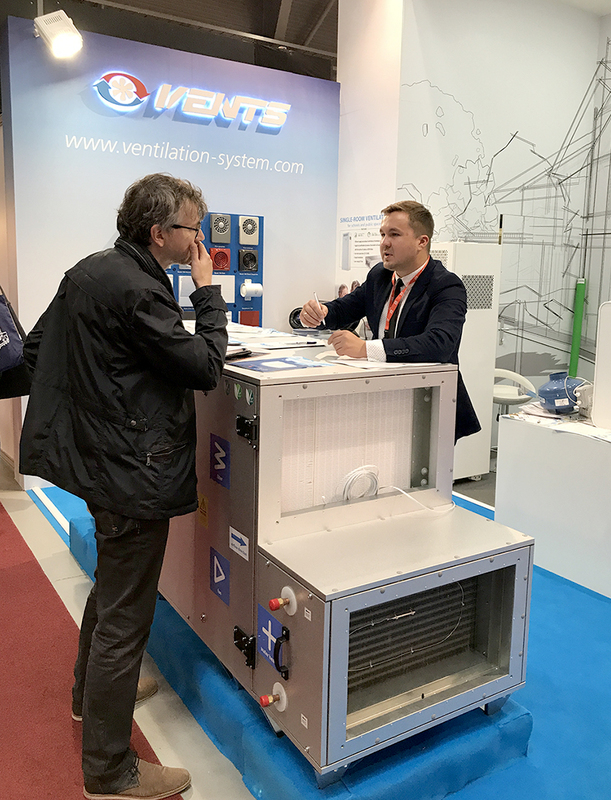 The FlexiVent modular ventilation system was the star attraction of the booth that the visitors just could not miss. A host of innovative energy-efficient products brought by the VENTS team attracted a keen attention at the event keeping the hosts busy answering all sorts of questions and exchanging contacts all day long. The numerous industry experts visiting the booth had a particular interest in TwinFresh wall-mounted ventilators, Quiet and iFan domestic dans and the VUT 350 VB EC air handling unit equipped with a versatile automatic control system which can be easily integrated with building management systems. Such units can be conveniently controlled via a mobile app.